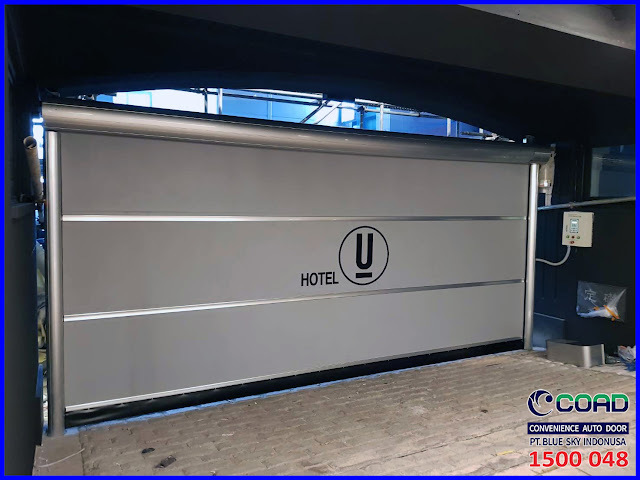 High Speed Door COAD is used by many of the World's Leading Industries and has been trusted as one of the best Automatic door manufacturers for Industry. 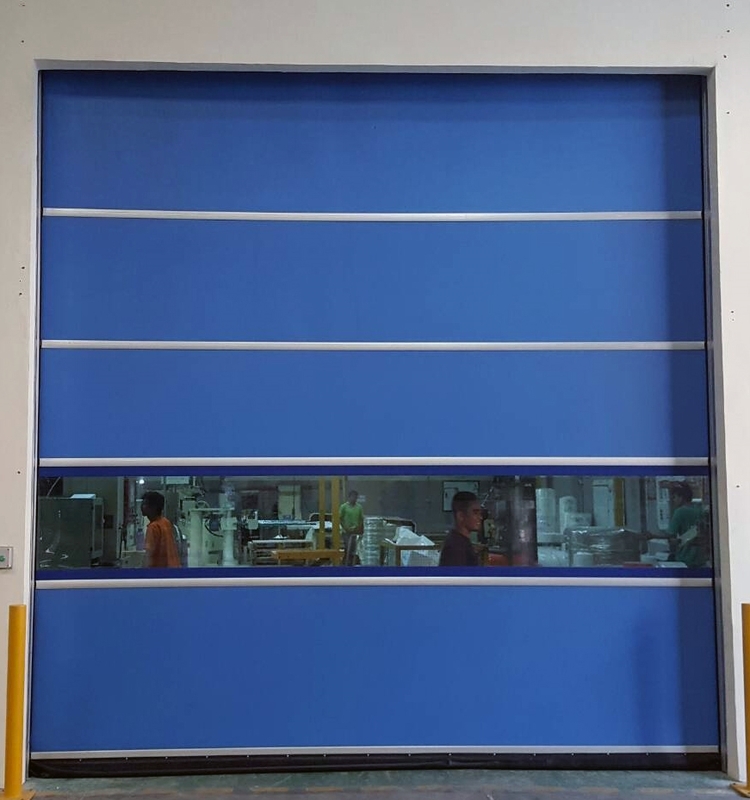 High Speed Door COAD uses only quality materials. 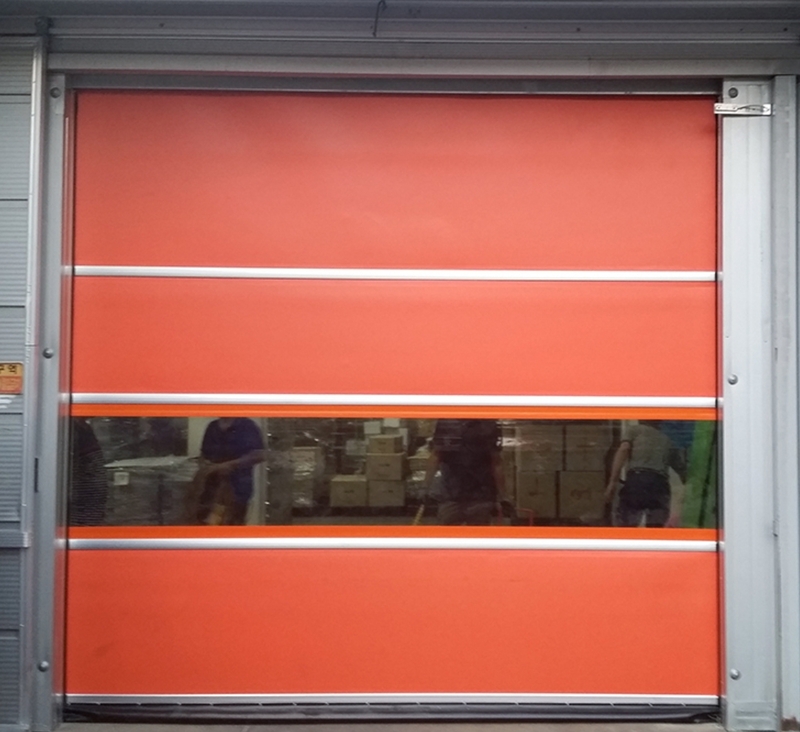 High Speed Door uses imported materials from Korea and 100% ORIGINAL. COAD uses multiple sensors to make it easy to operate. Using material P.V.C. Polyester with thickness 2mm for sheet for strong and durable. 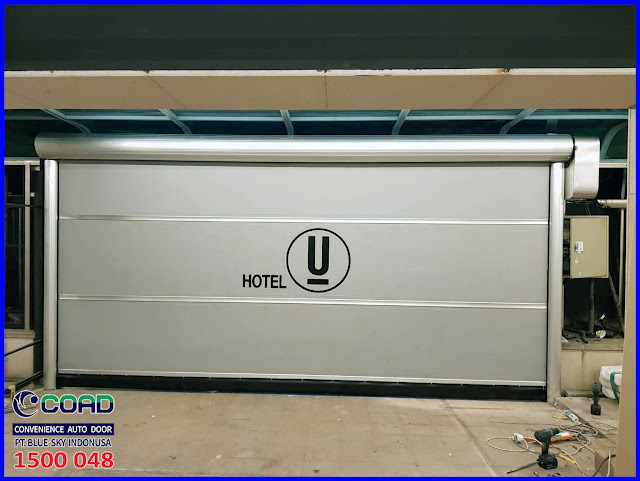 The sensor used mostly is the Falcon Sensor, which is placed on top of the High Speed Door COAD. 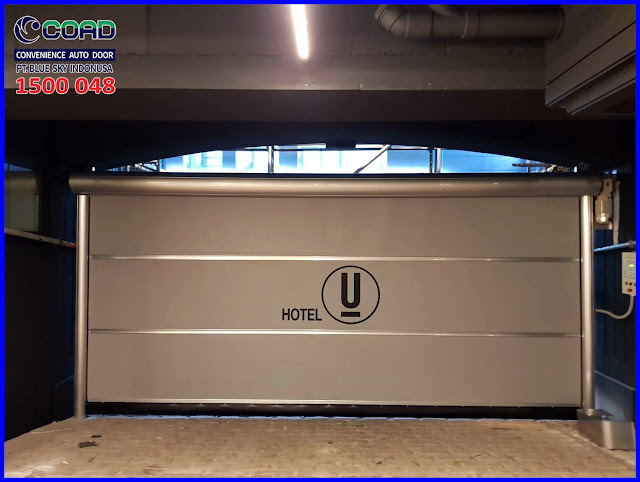 This sensor serves to detect the vehicle from a distance and the dimensions that has been arranged. 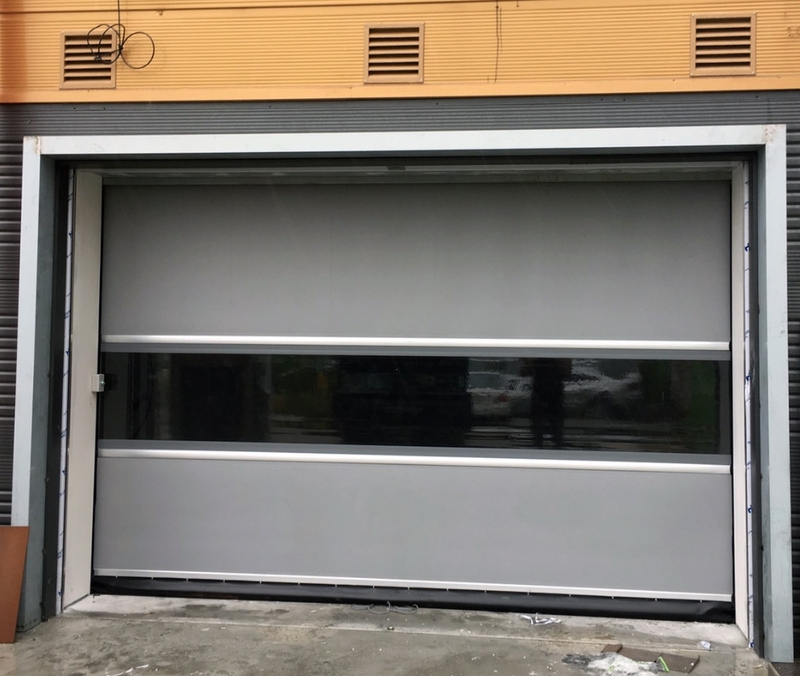 High Speed Door COAD has a door with transparent material, useful for rooms that require a view into the automatic doors. 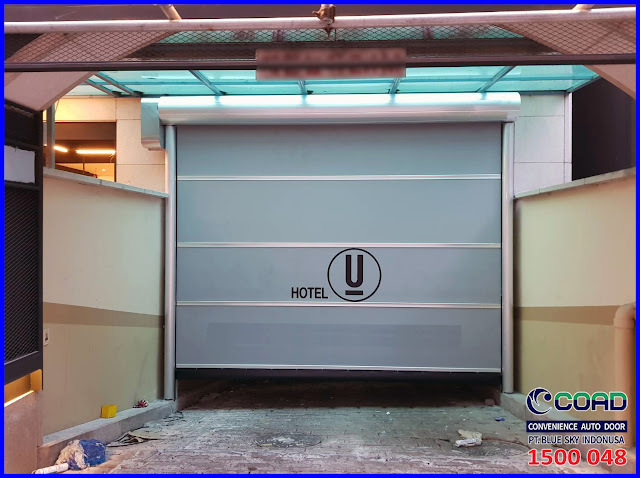 High Speed Door COAD using thick Sheet then it is not easily damaged and easily torn, thus minimizing the cost and more efficiently. 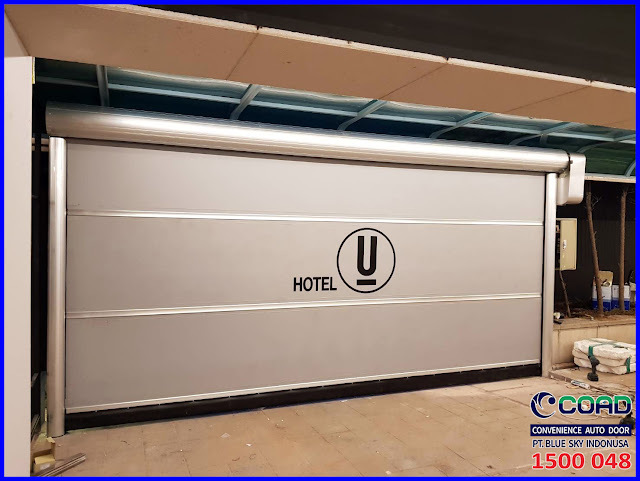 0 Response to "High Speed Door Only Used High Quality Materials - High Speed Door, COAD"